Program Testimonials "I can definitely point to the SiSA experience as being the launch pad for my career, and am indebted to the program and the donor for what it has given me." 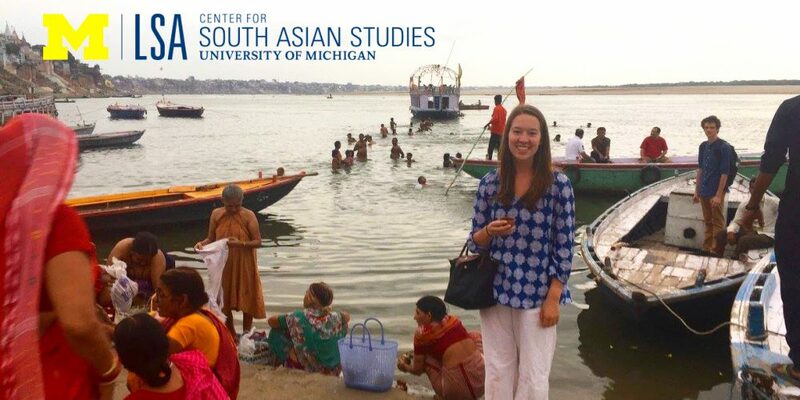 "The six weeks I spent as a Summer in South Asia Fellow changed my worldview, personal story, and life" "I learned more about humanity and education in my six weeks in India than I have in my entire career as a student. I came back a new person. I will be a better teacher because of India. I am already a better person." "My adventure in India, with the Summer in South Asia program, was an eye opener to how big the world really is. Not only did I learn a lot about the people of India and the culture, but I learned a ton about myself. The trip challenged me to navigate a new world. It helped me to become the person that I am today." "This program has offered me direction as well as a cause." "I would like to thank the Center for South Asian Studies for giving me the most enjoyable and influential experience in my life."